If you are in your early twenties, you might be leaving university and looking for your first proper home. Many people try to jump straight into the purchase of property if they have the parents to back them. This might not seem like a bad idea at first. But, experts and analysts agree young couples and individuals are going to have an easier time renting property. Why is this? First, we have to consider the cost of buying a property. 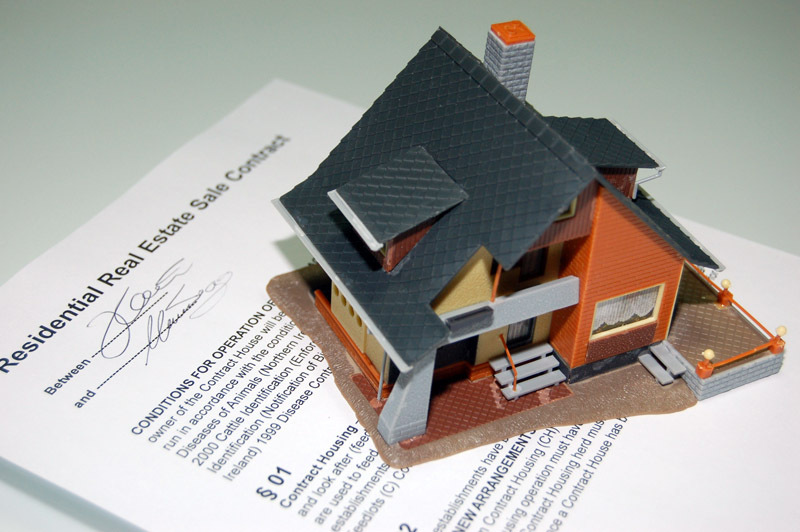 To purchase a property you need to pay at least five percent of the asking price upfront. Five percent should be seen as the bare minimum because this won’t allow you to access mortgage repayment deals that are attractive. This is your first problem. The second is that buying property leads to expensive home bills, taxation and of course, mortgage repayments. That’s a lot of financial pressure for someone to take on at the start of their career. As well as this, the job industry isn’t as stable as it seems right now. Most people will struggle to find a permanent position. So renting might be your best option. Of course, there are other things to consider when renting property. It should come as no surprise that when you rent a property, you don’t have ownership rights. On the one hand, this is a positive. It means that you won’t have to pay for repairs, that you haven’t caused, to the property. You can rely on your landlord to arrange these repairs for you. But you will have to make sure your landlord is trustworthy and reputable. The issue with not owning property is that a lot of the decisions will be taken out of your hands. For instance, it’s highly unlikely that you will be allowed to switch energy suppliers. This is usually written into the tenancy contract. You will also be expected to keep the property in good working order. You don’t have the freedom to make it a mess with renovation jobs or cause any damages. You’ll have to treat it with a degree of respect. Otherwise, you shouldn’t expect to get the deposit back you paid when you started your lease. When you find a condo for rent you should consider the length of the lease. One of the advantages of renting property is that it gives you a certain degree of freedom. You should be able to move on and out whenever you wish. But to do this, you’ll have to make sure you’re not signing onto a long-term lease. Some property owners are not comfortable with renters signing on for a short stay. You should be expecting to be tied down for at least six months. 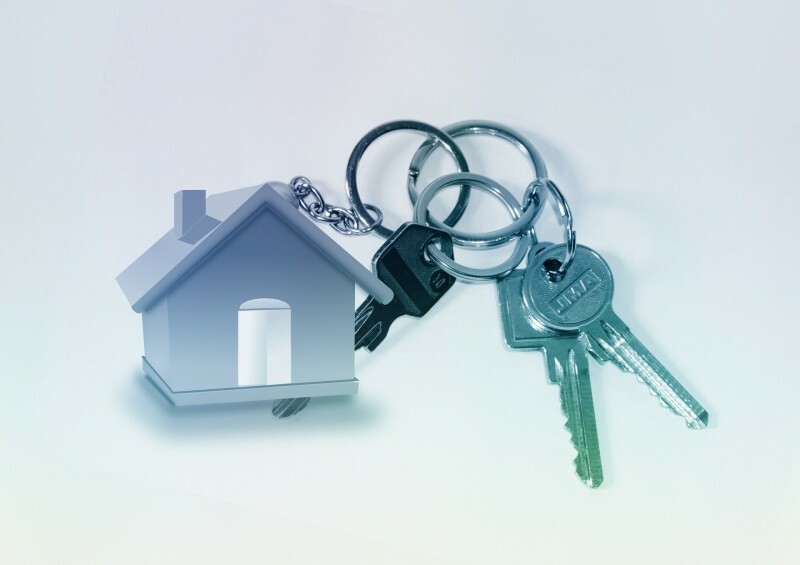 Lastly, when renting a property you should think about the security. 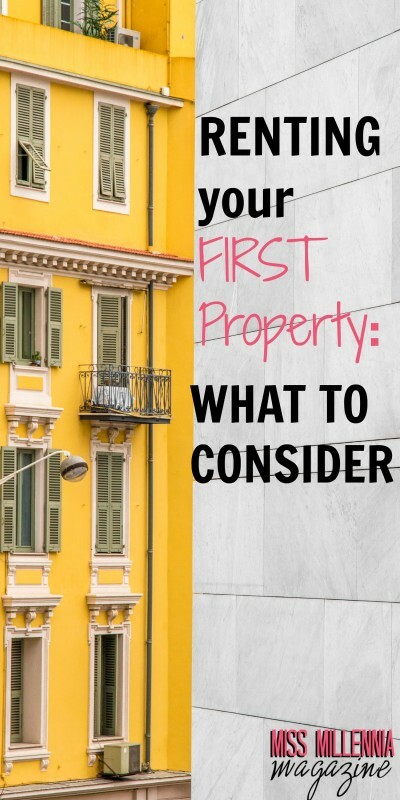 Make sure you are comfortable with how protected the property is before you start renting. You should also gain suitable insurance of products you own within the property. That way, even if anything does happen, you will be covered.